November is one of my most favorite months because…OF ALL THE SALES! Seriously, I do most of my shopping during this month because everything is marked down and then there’s Black Friday and yeah…CRAZY! I’m so excited! I’m keeping my TBR short this month and just reading books that I just REALLY WANT to read. Let’s get to these beautiful books! Where are all my fellow CoHo lovers?! 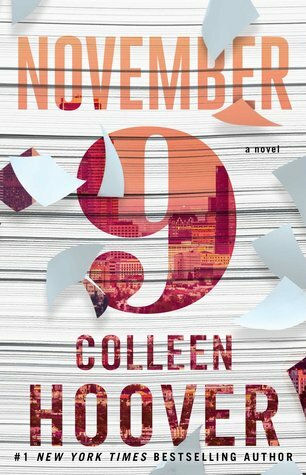 November 9 is Colleen Hoover’s latest novel that will be released on November 10th. I am so excited for this release. I love all of Colleen’s books and I am ready for the tears! 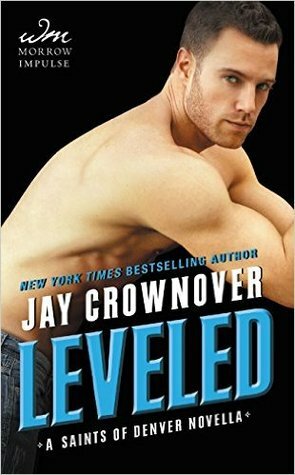 Yet another new release that I am highly anticipating this month is Leveled by Jay Crownover. This was is a novella for Jay’s latest series, Saints of Denver. Jay Crownover it my favorite NA author, like ever. I can’t even verbally express how excited I am for this new series. I already know I’m going to LOVE IT! Yes, I’m finally getting to Six of Crows by Leigh Bardugo. This book sits on my desk, in all of its beautifulness and just keeps calling my name. While I have not, and will not, be reading the Grisha trilogy, I am excited to start this book. The premise is so intriguing and I’ve everyone is raving about it. 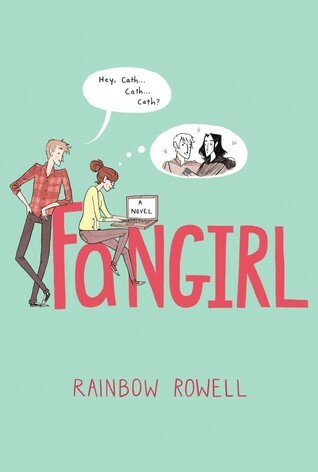 I want to fangirl over Fangirl by Rainbow Rowell (was that too cheesy?). I’ve been meaning to pick up another Rainbow Rowell book for some time now and Fangirl leads perfectly into the last book on this list! 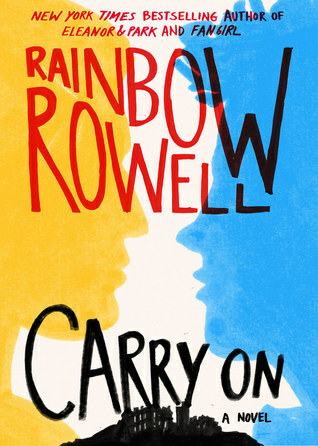 Everywhere I go, I hear people just raving about Carry On by Rainbow Rowell. One girl in my Children’s Lit. class said that it was “F— AWESOME”. So of course, I want to read it too! Here are all the book that I want to get to this month. What books are on your TBR this month? Are any of these reads on your TBR? Let me know down below! 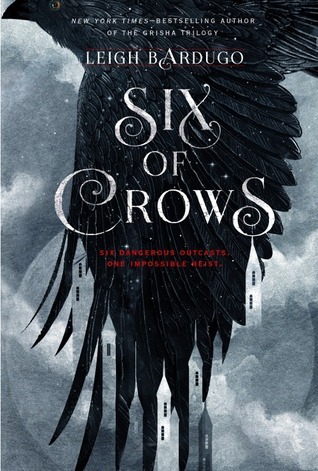 I have November 9th and Six of Crows on my tbr list too! I want to read Soundless as well. However, school’s in the way. I don’t know when I’ll actually get a chance to read them. Anyway, I can’t wait to see your reviews.